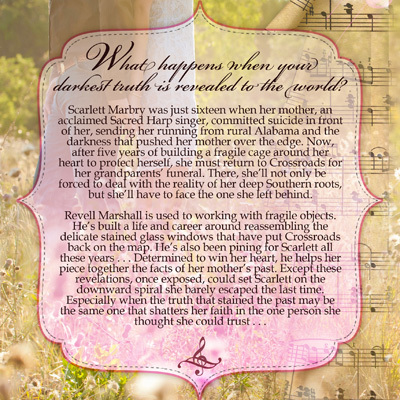 I am very excited to introduce you to Crossroads, Alabama and the first book in the Carpetbaggers, Rebels, and Yankees Series. 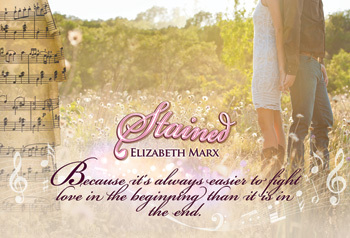 STAINED is a story about two people who come from very different worlds. In spite of growing up hundreds of miles apart Scarlett and Revell have loved each other since childhood, but now the secrets that have always drawn them together might be the same ones that stain their future. Coming August 20th. 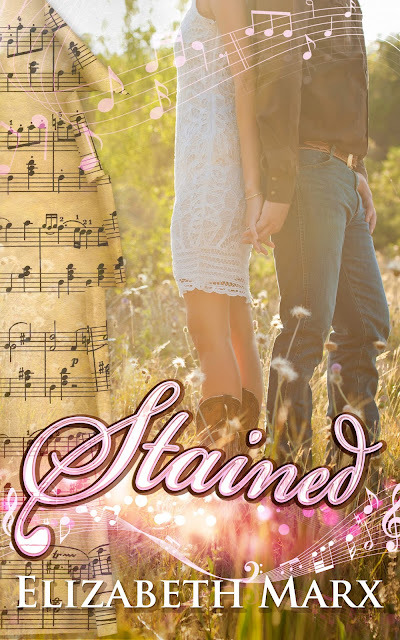 In the meantime please add STAINED to your To Be Read list. Stop back later this week to learn more about Sacred Harp singing. Best of luck with the new release when it hits Amazon etc. Elizabeth. Nice blog & collection of New Adult titles! I’m line-editing a book now, but will put you on my to read list!